Your personal information is protected by security measures appropriate for the sensitivity of the information. We take all reasonable precautions to protect your personal information from theft and unauthorized use, access and disclosure. 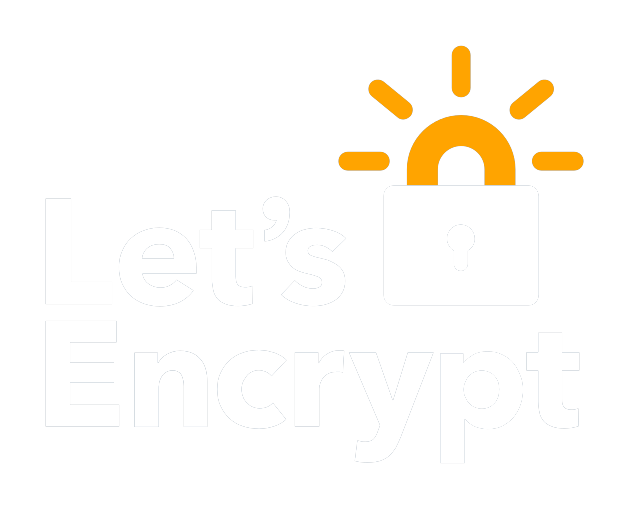 Our site is protected by a PositiveSSL certificate which displays a closed padlock in the address bar so you can rest assured that your information is private and encrypted. The SSL certificate also reassures you that when you use our address, smartmetersafeguard.com, you have not been diverted to another server. This means you can browse on our site safely, with complete peace of mind. The information related to credit card transactions is entered directly in the highly secure servers of the Beanstream Internet Commerce Inc. or PayPal electronic payment services (depending on your selection). No banking type information is saved on our server.